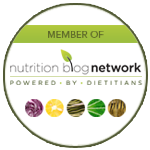 Telling the Difference Between True Hunger and Emotional Hunger | Health Stand Nutrition Consulting Inc.
We eat for many reasons. We eat in response to both true hunger and emotional hunger. The signs of true hunger may include the stomach rumbles, fatigue, difficulty focusing, food cravings and negative changes in mood. Young children are often fascinating role models of understanding hunger and fullness. They may go through phases of eating lots when they are growing and at other times choosing not to eat much at all. A child may be eating one of their favorite foods and leave just an itsy bite on their plate and claim they are full. Many adults, on the other hand, would find it difficult to leave a bite of any food on their plate, especially if it is one of their favourite foods. Over time, adults often become less sensitive in detecting hunger cues in response to habit, restrictive dieting, stress, sadness or other powerful emotional cues that urge us to eat. It becomes tricky to detect true hunger patterns since eating is also connected to childhood food associations, memories, cultural beliefs and traditions. Everyone has a unique eating pattern that works for them. Some people choose to graze and eat meals and several snacks every few hours, while others find eating three square meals a day works well. Your hunger patterns will differ on a day to day basis and on the weekend versus weekdays. If you are carrying extra body weight, it is a good idea to tap into hunger and fullness cues more closely. Each time you are about to eat, ask yourself if you have any of the signs of true hunger mentioned above. When you finish a meal or snack, ask yourself if you are comfortably full or too full. Rank hunger from 1 to 5 using the following scale, and aim to fall more often at 2, 3 and 4. One of the most difficult parts of my job as a dietitian is getting my clients to tune in to the emotional reasons for eating. 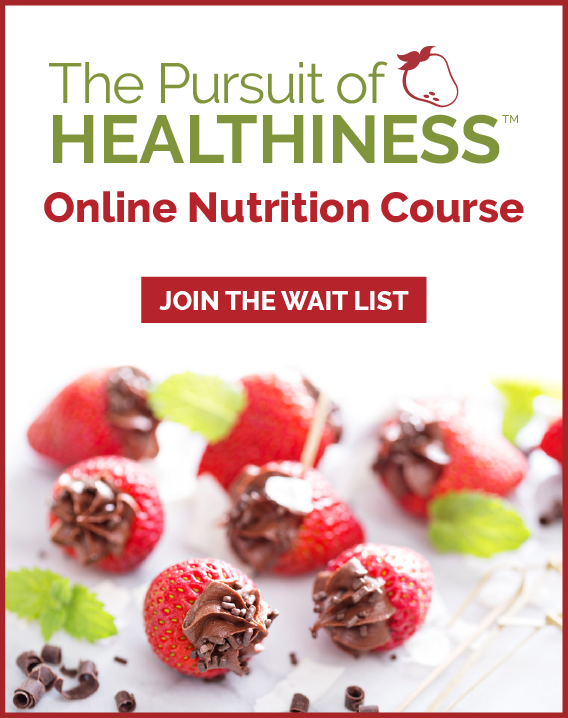 You already know that, as the “chocoholic dietitian,” I enjoy chocolate as a comfort food. It is completely normal to eat to celebrate when you are happy, to comfort yourself when you are sad, or to soothe yourself by chowing down on something delicious when you are stressed. Everyone eats for emotional reasons sometimes. When emotional eating starts to become a regular negative influence on your health, mood, body image and relationship with food, it is important to learn other ways to comfort yourself without food. If you are eating in a way that feels uncomfortable to you, there are some important questions you can begin exploring. Remember to dig deep, be honest with yourself and explore the true answers to these questions rather than your surface thoughts. What is eating me? If I am eating when I am not truly hungry, is it because I am stressed, sad, bored, angry, worried etc.? What am I hungry for? What am I looking for in my life that has not come my way yet? What fulfills me and brings me joy? How can I comfort myself without food? How else can I soothe or nurture myself? Is there an enjoyable hobby, task or activity that I could do? Is there a friend I can call or pet I can play with? The answers to these questions may be clear and simple, but more often than not the answers to these questions and what to do about them can be painful and difficult. 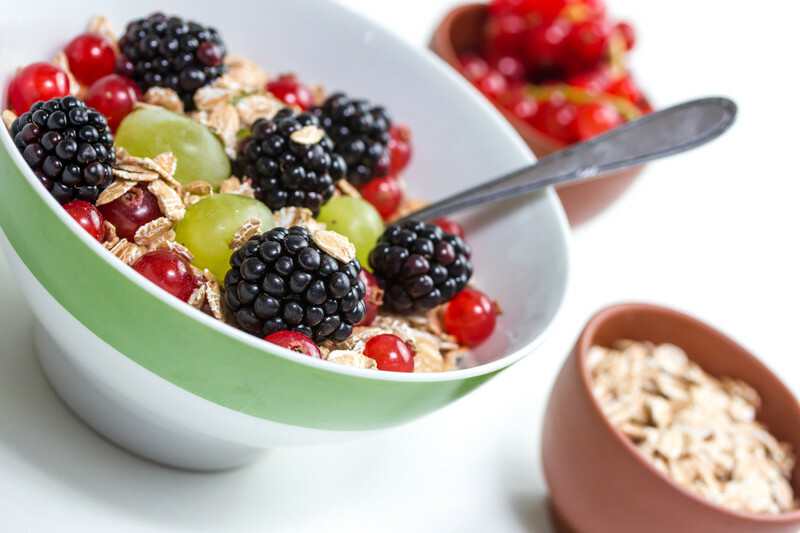 With the help of a clinical psychologist, you can begin to explore these questions and begin eating in a way that feels more comfortable for you. Determine what’s eating you? Are you stressed, sad, bored, angry or eating out of habit when you are not truly hungry? De-stress and consider, how can you comfort yourself without food? Could you take a bath, read a book, call a friend or go for a walk? Delay eating an unplanned snack. Most cravings fade within 10-15 minutes. The temptation to give in to a craving becomes less frequent and progressively weaker when you outlast the urge. Distract yourself by engaging in something that takes your mind off food. Fold the laundry, water the plants, do a craft or think about other ways that you can keep your hands busy. Do the opposite of what your body is feeling. If you are physically exhausted, then choose something mentally relaxing such as listening to peaceful music. If you are mentally exhausted, choose something physical that will get your heart rate up such as a brisk walk. Don’t fret if you decide to indulge, no one needs to strive for perfection. Don’t beat yourself up because you are human. Everyone eats for emotional reasons. Distance yourself from your major comfort foods. Manage your environment by choosing not to stock your home or office with foods you find challenging. Make yourself work for your treats instead of having them stocked for easy access. Decide how you can handle things better next time if you didn’t eat as well as planned. Be gentle with yourself and remind yourself change is a process, not an event. Demand the delicious and delightful. As soon as you tell yourself you can’t eat certain foods, that will be what you crave. Give yourself flexible eating patterns that allow for some of your favourite treats while not giving in to all your cravings. Make the decision not to go on a restrictive diet. Instead, go for sensible, balanced eating that includes all foods. 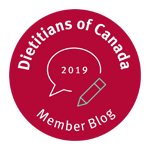 Andrea Holwegner — the Chocoholic Dietitian — is a registered dietitian and founder and president of Health Stand Nutrition Consulting in Calgary.